Making companies more efficient, processes and workflows more transparent and employees more productive – those were the ideas Antonius Hug had in mind when he founded SWIT in the year 2000. The company now employs 15 members of staff at three locations and looks after 500 customers from the mountain railway, hotel, restaurant and service sectors. 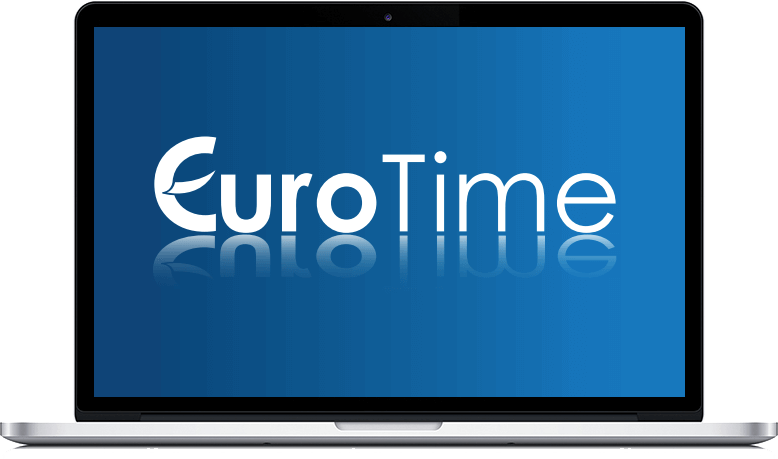 The third generation of EuroTime is introduced. Swit becomes a major provider of IT solutions for mountain railways (70 customers in the portfolio). 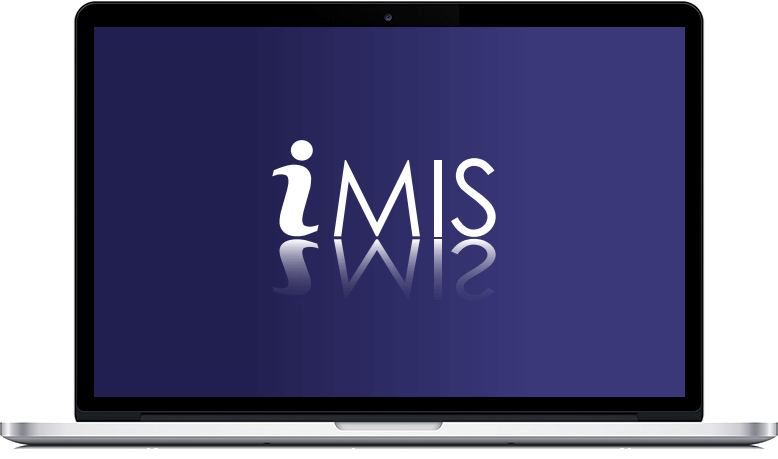 iMIS, the ready-for-action management information system, becomes increasingly well established, with various implementations for partners. Bindella and Candrian Catering choose EuroTime. Opening of a Swit branch in Brugg – closer to the customer in the German part of Switzerland. Successful deal as official representative of constructors and consultant for the technical areas (IT infrastructure/network) during the renovation of The Dolder Grand in Zurich. Healthy growth: from two to ten employees, turnover trebled. The internally developed SW EuroTime becomes increasingly important. 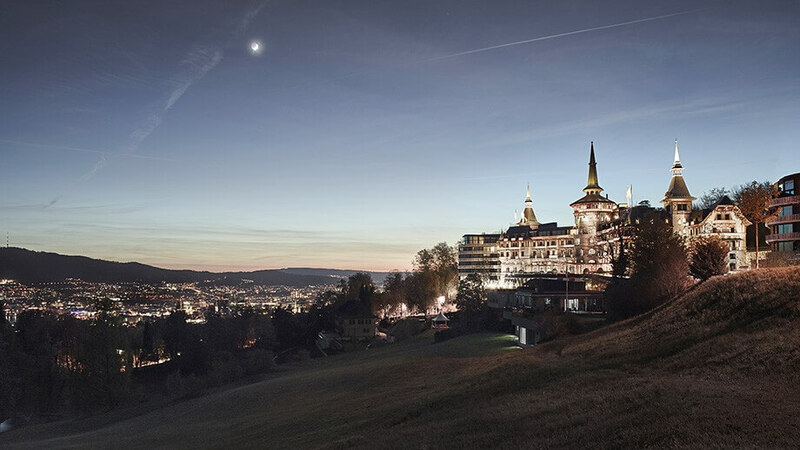 Acquisition of well-known customers such as Grand Resort, Bad Ragaz and The Dolder Grand in Zurich. Antonius Hug leaves Weisse Arena to become self-employed and founds the company Swit AG in Flims. Initially it has five mountain railways as customers. At this time, the IT section (PC, server, network) was still very strong.